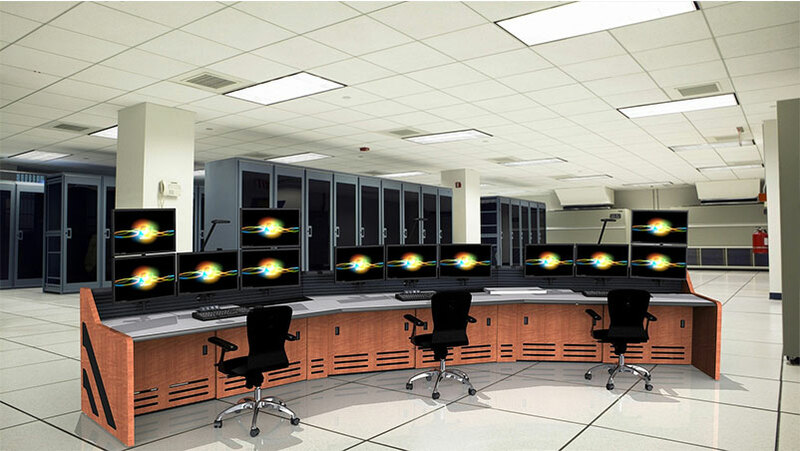 For nearly 8 years, Inracks has developed innovative Command and Control Room Furniture infrastructure solutions for a variety of clients. Most of our early activities addressed custom design and manufacturing which we found fit well with our principal core competency: creation of low volume, low cost solutions involving storage and racking of data processing equipment. In 2007, we became the design agent and manufacturer for a proprietary line of console furniture. Since that time we have created numerous variants of this industry leading brand and we have been recognized by our OEM client as best-of-breed. 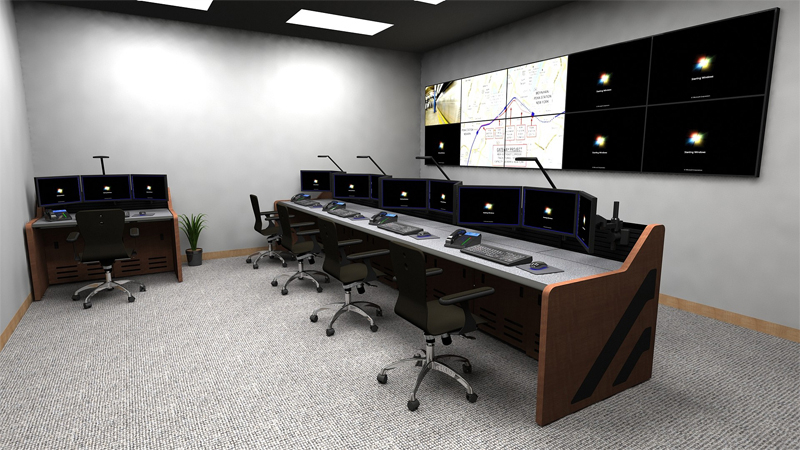 Our design, engineering and emphasis on low cost/high performance Control Room Consoles and Network Operations Center (NOC) Furniture led us to the development, beginning in early 2010, of the SUMMIT line of Command Center Furniture. Our mission is to create state-of-the-art Command and Control Room Furniture solutions which meet client needs and which save the client substantial capital procurement cost. How do we support our mission? Conduct business with honesty to build trust and respect. Always do the right thing. Listen to our customers! Constantly strive to increase the value of our products and services by finding creative solutions and responding promptly. Accept differences in co-workers and customers. Work cooperatively, collaboratively, share knowledge, offer assistance and say thanks. Work productively. Eliminate bureaucratic and unnecessary procedures. Take the initiative, find solutions and be proactive.